The best performance here is an extraordinary rendition of Juan Tizol’s “Perdido”. Transferred to the piano’s upper register and played with rhythmic elegance, its joyous character is given an amplified radiance I’d not heard before. Although there may not be an edge-of-the-seat virtuoso risk-taking Raymond Torres-Santos, an obsessive perfectionist, has polished these works into gleaming gems. As a composer who plays the piano he writes for the instrument idiomatically. I have enjoyed every one of the songs thoroughly. First of all Raymond Torres-Santos’s pianism is stirring. His voicing is precise and skilfully balanced. His phrasing sings wonderfully especially when it pays tribute to the music of Puerto Rico, the fingerwork is scintillating; the true sign of a virtuoso. He paints the broad brush-strokes of his musical tapestry with exquisite runs; intricate twists and turns, leaps and tumbles. But Raymond Torres-Santos is subtle in his playing. 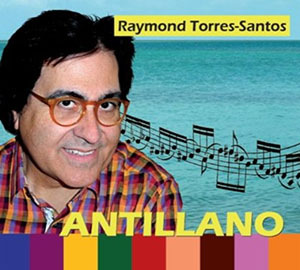 His interpretations of Puerto Rican rhythms and tempi seem to get under your skin. There seems to be an almost secretive manner in his playing. You forgive him for this, for the manner in which he manipulates the senses. The journey through the musical topography of Puerto Rico is exhilarating. Affectionate performances that radiate charm – as in “Antillano” – from every musical pore, bringing the ensemble’s beautiful readings of Mr. Torres-Santos’ music and highlight the pianist’s compositional skill with sheer joy, surprise and brighter, edgy ingenuity. The soft, beautiful engineering highlights the disarmingly natural and eloquent performances, bringing to life the music’s inherent drama and with deft touch the musicians indulge in Mr. Torres-Santos’ lyrical instincts to the full. Folk rhythms such as on “Aguinaldo/Mapayé”, “Gozando”, “Monchito” and “Qué Sabes Tú” is meticulously balanced in a deeply-felt chamber-scale sort of way. 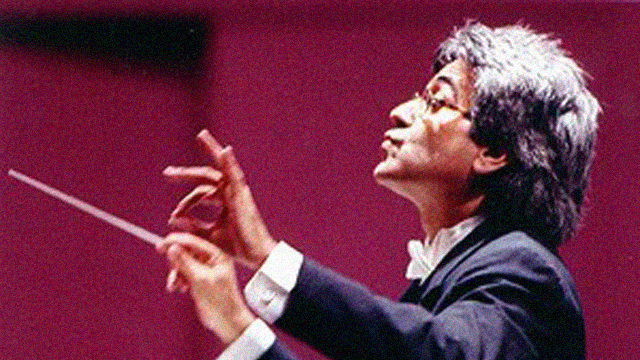 The video at the end of this review highlights the masterful work of Raymond Torres-Santos in another – classical – incarnation. But this is a recording full of astonishingly insightful playing, captivating and technically blemishless. Each and every phrase rings so completely true that you can’t imagine the music being played any other way. And the beauty of all of this lies in an extraordinarily engineered sessions by Gerardo López, Carlos Cruz who recorded the brass sessions and the mastering of Garth Bartheld, who mastered the project. Add it all up and you have a must-have work of music by Raymond Torres-Santos. Track List: Antillano; Aguinaldo/Mapayé; Celebremos/Rejoyce; Like the First Time; Gozando; Monchito; Impromptu; Qué Sabes Tú; What If? ; Aurora; Perdido; Felices Días; Aruba. Personnel: Raymond Torres-Santos: pianos and keyboard programming (vibes, harp, steel-drum, clavinet, etc. 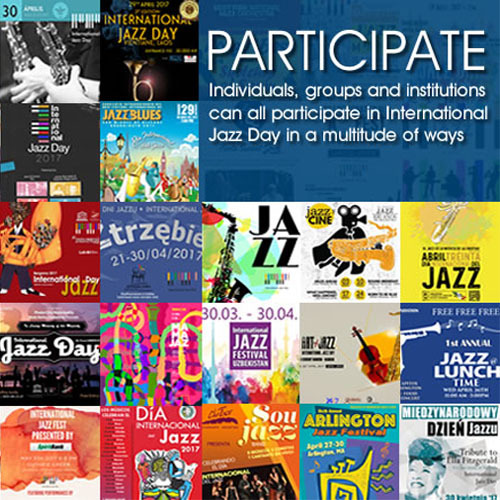 ); Egui Sierra: electric bass; Ricardo Lugo: acoustic bass; César Pavel: electric and acoustic guitars; Gonchi Sifre: drums; Ricky Rodriguez: percussion; Carlos Cruz: drums and percussion programming; Angel Torres: tenor and soprano saxophones and flute; Luis Aquino: trumpet and flugelhorn; Fernando Medina: string session contractor.